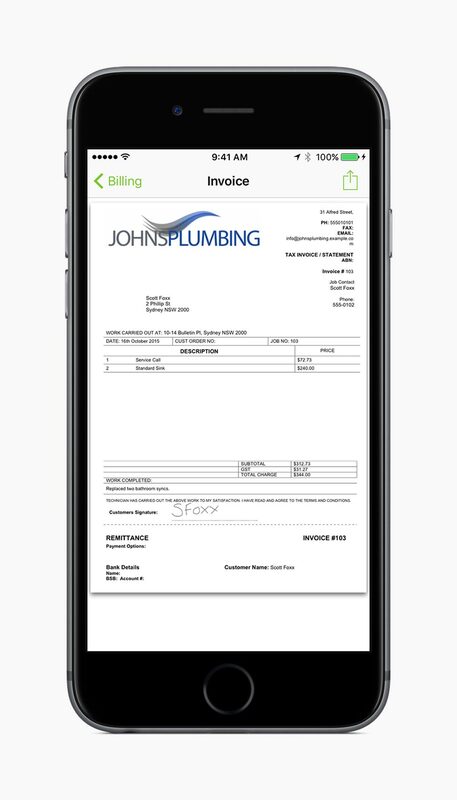 Create professional invoices in seconds, then email, TXT, print or even post them to your client while you're still on site. 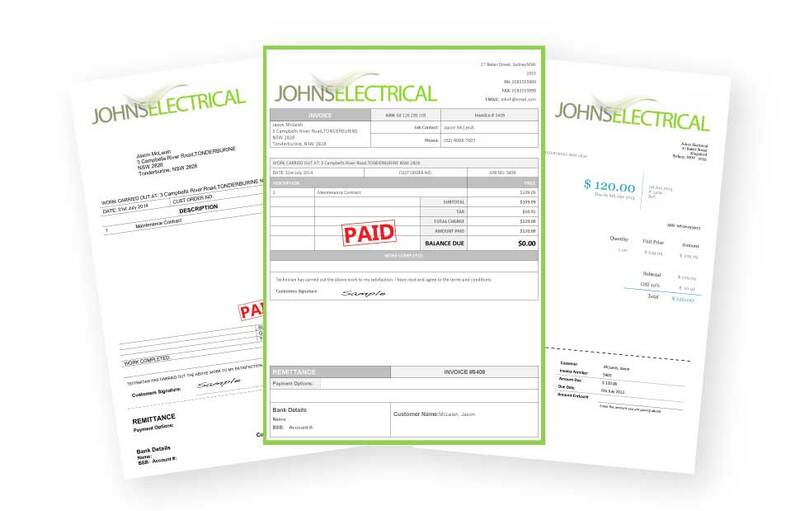 When the job is done, add items and materials then generate a professional PDF invoice in seconds, ready for immediate issue to the client via email, TXT, print or post. 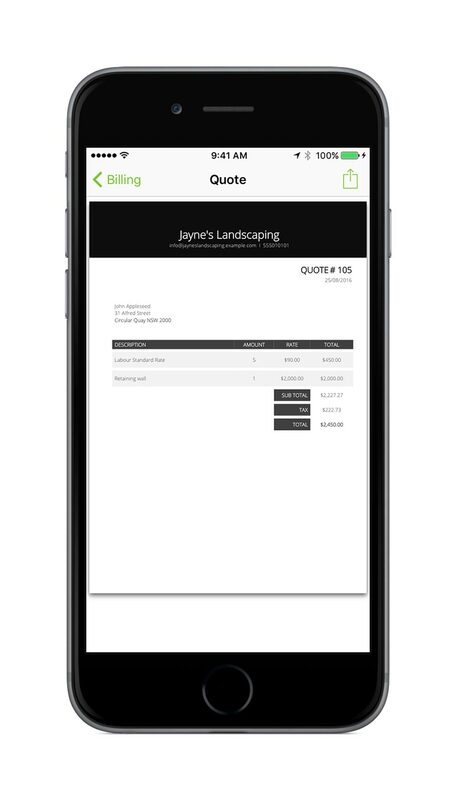 In the office or on the app, you can create job-winning quotes, fast. 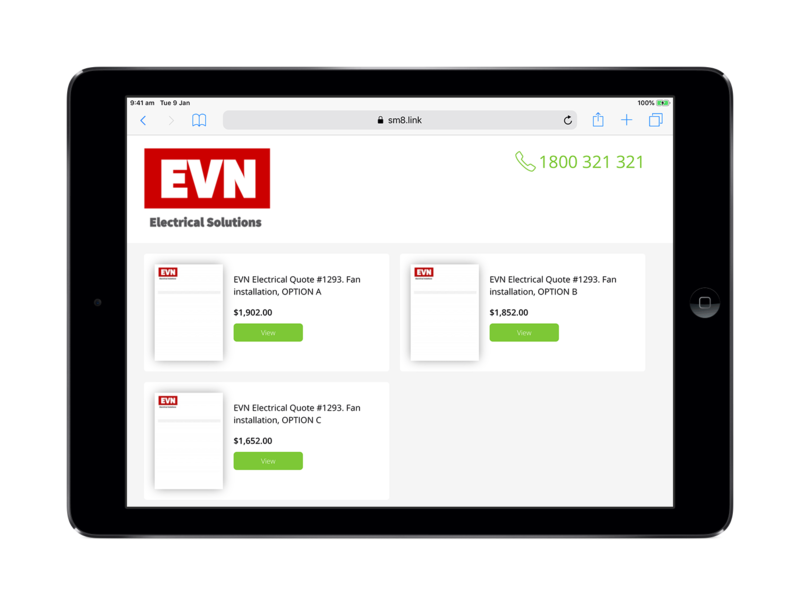 Select from preset labour rates and standard parts, or add job-specific items. 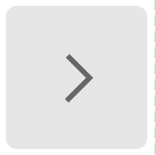 Even use the Job Costing add-on to estimate job profitability. 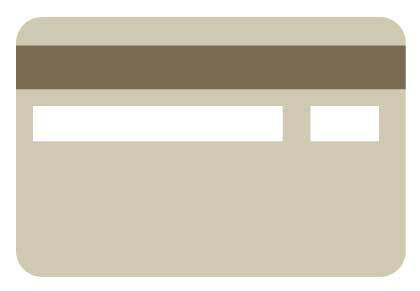 Email or TXT clients a special link to view and accept your quotes online. 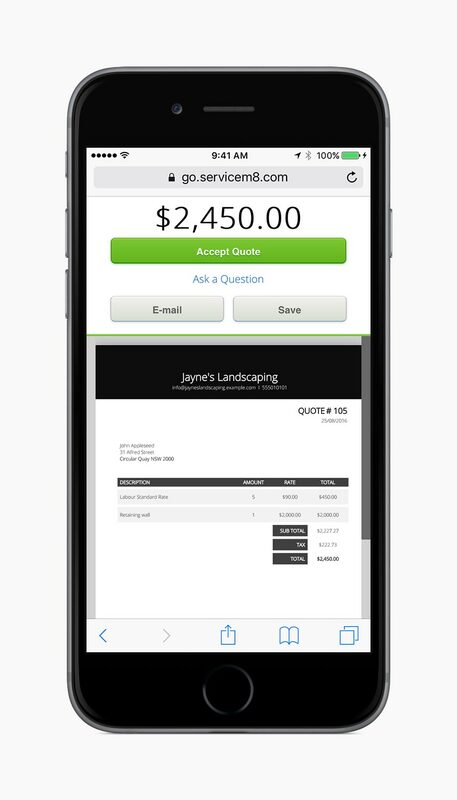 A built-in question form gives clients an easy way to ask any questions they have before proceeding. Select from our range of beautiful and professional template designs, which will include your logo automatically. 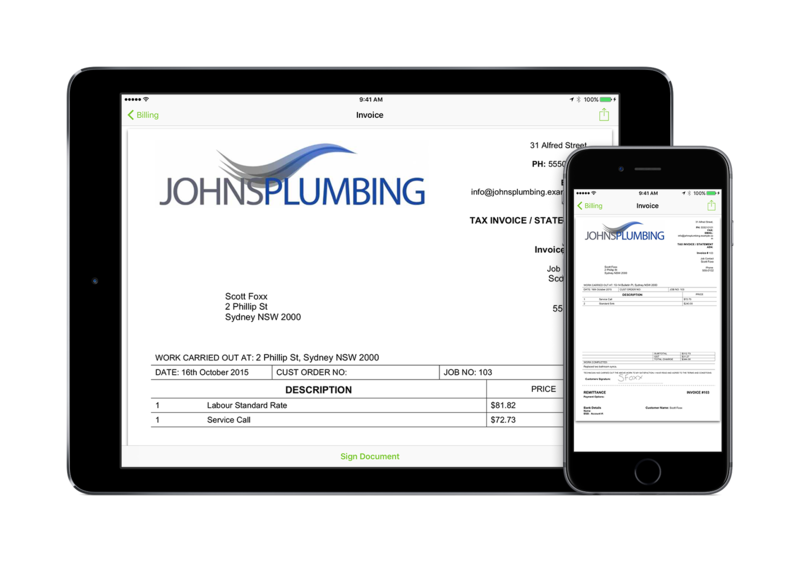 ServiceM8 uses Microsoft Word documents for Quote, Work Order, Invoice and Form templates. This means you can build your templates exactly how you want them, with almost unlimited possibilities. 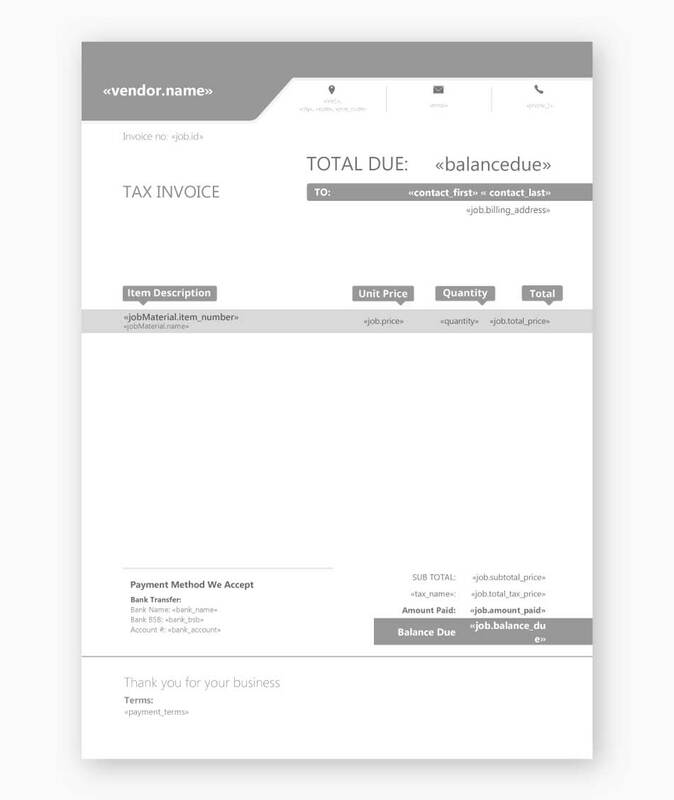 Produce several Quote Options and issue them all to the client for consideration. If they accept online, the job will auto-restore to the accepted version.